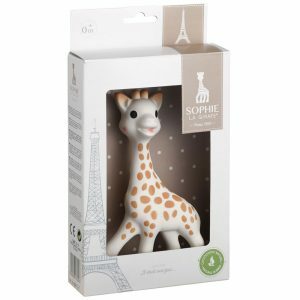 Vulli is the french company behind the infamous Sophie the Giraffe. They have been making and perfecting toys for over 50 years! And they have a beautiful range of toys as a result. All are either natural rubber, or BPA free plastic.